Guess what I did after l listed to Healthy Snacks by PEABOD earlier this week when I reviewed it? Yep, I checked out both “Anti-Social” and “Left Out”, Isaac’s brand-new singles- and let me tell you…they are seriously legit and crazily awesome! One of the best rappers in my opinion of this generation (and destined to become the next KJ-52! ), Isaac is sure to release a new album this year (at the rate he is going, which could turn out similar to how For All Seasons are releasing their new singles! ), and if it’s as good as these two songs, then Healthy Snacks will be usurped by this album as my favourite Peabod album! If you want to read more about Peabod, when check out my own thoughts on Healthy Snacks, but if you know all about Isaac then read on! “Anti-Social” speaks about burn out and feeling stressed, and all of the emotions that come with being in the spotlight- as Isaac unloads his issues to all of us, revealing that just because he looks like an extrovert and looks like he’s perfect and has it all together; doesn’t mean that he’s not allowed to take breaks and time out to recharge from time to time. Predominately as a human being, Isaac voices that sometimes he does feel antisocial, and the need to detach from the online community sometimes, and to unplug, can be very therapeutic. Confronting some issues head on that we’d sometimes like to avoid, the subject matter becomes lighter with the brevity and joy of “Left Out”. Featuring Unspoken frontman Chad Mattson on guest vocals, we are met with a song that opens up the issue of inclusion, and how in the kingdom of God, no one is left out. As mentioned a whole lot more eloquently by Isaac; “…this song is about God’s love and my hope for the attitude of the global church. God loves all of his children, and my hope is that churches around the world would be as welcoming as possible for people of all backgrounds to come and experience that love first hand. The main theme that I point back to in all of my music is that knowing Jesus brings great joy – that’s cause for celebration! That’s why the whole song is referring to a party. If I’m throwing any kind of party (a church service, a small group, some gathering of believers, etc. ), I want everyone to feel welcome to come and know the Jesus that saves me…”. 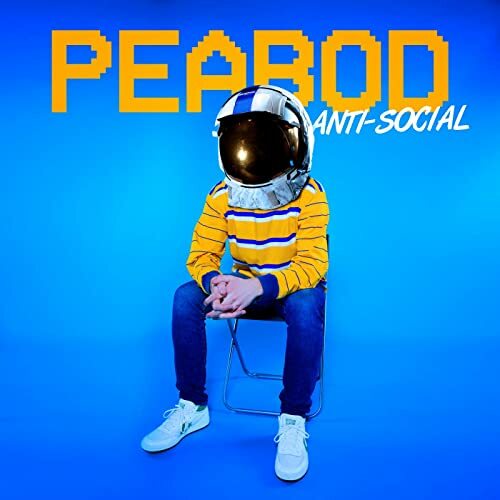 It’s a bonus that Peabod has filmed music videos for both singles (is he going to do that for every song from his forthcoming album? )- and when you watch them, you’ll be amazed! Seriously, you will! 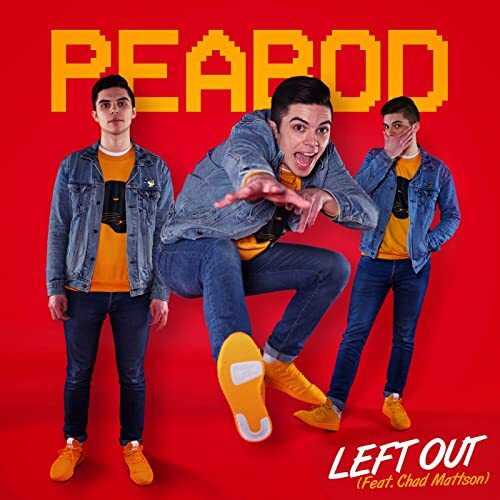 So…after listening to Healthy Snacks, and also listening to “Antisocial” and “Left Out”; do you reckon PEABOD has encouraged me to listen heavily to rap and review all of the other Christian rap albums this year? No…just Isaac’s music. And the inescapable truth that PEABOD will be big this coming year still remains. So what are you waiting for? Let’s dive in and be antisocial together so that we’re not left out together. Let’s also dwell upon the fact that Isaac is crazily good as a rapper and a songwriter, and let’s eat some healthy snacks too! Chocolate coated fruit anyone?